The love that Daffnee and Mike have for each other is visible from the moment that you meet them. They are completely comfortable with themselves and with one another and are truly a perfect match! 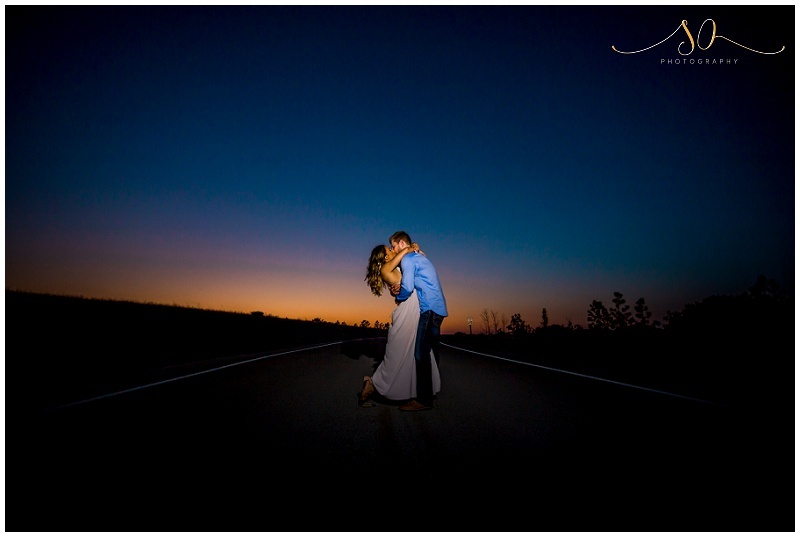 We spent the afternoon frolicking in the fields of Lake Louisa State Park in Clermont, Fl, chasing after a sunset that was definitely one to remember. I can't wait to get them in front of my lens again in February for their wedding!